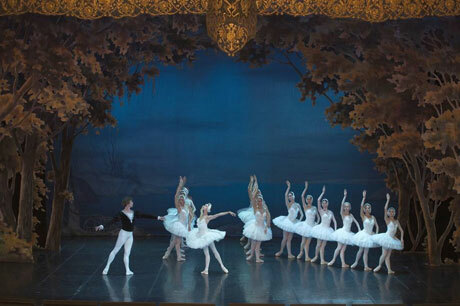 Swan Lake "Saint-Petersburg Ballet Festival"
Swan Lake is one of the most famous classical ballets. 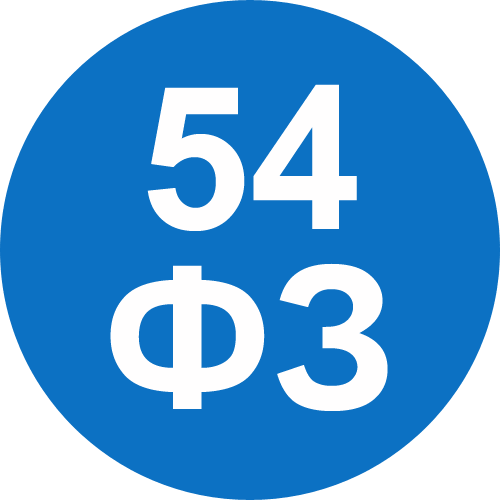 This is a diamond in Tchaikovsky's repertoire, Petipa-Ivanov's production was recognized as the pinnacle of Russian ballet art. The love story of Prince Siegfried and the beautiful princess Odette, turned into a swan by the curse of the evil sorcerer - Knight Rothbart, will not leave anyone indifferent. 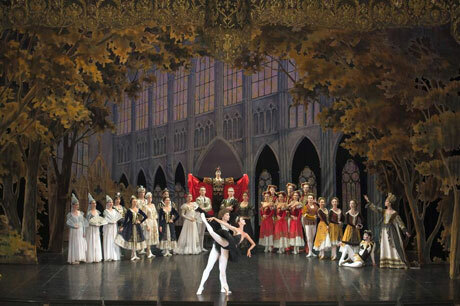 In the libretto of "Swan Lake" motifs close to Russian literature are seen. Popular images of that era: the desire for beauty and the ideal and the inability to find it, the hope of happiness is betrayal and redemption of guilt at the cost of one's life. The ballet takes place accompanied by a symphony orchestra.